Not all fats are equal, according to research by a McMaster University team. Some fats are linked to death, heart disease, stroke, and Type 2 diabetes, while other fats are not associated with these health conditions at all. The issue is not as simple as a line between healthy and unhealthy fats, however, as lead author Dr. Russel de Souza explained. “Fats should not be considered as one entire group of food,” de Souza told The Speaker. “We have known for many years that different types of fat have different health effects. Fats that are liquid at room temperature, like olive oil, or canola oil, or those hidden away in nuts — contain essential fats that the body needs for growth and development. Saturated fat, which is solid at room temperature, like butter, behaves differently. Trans fat, which is a liquid fat that has been made solid in a food lab, behaves differently still. 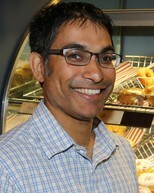 De Souza and his fellow researchers at McMaster University, where de Souza is an assistant professor in the Department of Clinical Epidemiology and Biostatistics, analysed 50 studies, seeking for correlations between trans and saturated fats and health outcomes. The team’s findings, which were published in the British Medical Journal, pointed to the danger of consuming trans fat. Trans fat, de Souza explained, has no health benefits but poses real heart health risks. Trans fats is associated with a 34 percent increase in death overall, and more specifically a 28 percent increased risk of death from heart disease and a 21 percent increase heart disease risk. The evidence for saturated fat is so far not conclusive enough for medical professionals to give a certain recommendation. A tentative one, though, was provided by de Souza, who advised that even though saturated fats were not associated with coronary heart disease, diabetes or stroke, many foods high is saturated fat, such as hamburgers, hot dogs, and higher-fat milks, have been shown by research to increase cancer risk. Health guidelines for dangerous trans fat limit consumption to less than one percent of energy. For saturated fats, the current recommended limit is less than 10 percent. De Souza pointed out that there were very healthy options to the unhealthy fats — as well as the white flour and sugar commonly used as fat substitutes — in the foods people buy. In particular, de Souza suggested nuts, seeds and olive oils as healthier choices when it came to fats. Some diets, he said, already comply with these recommendations. 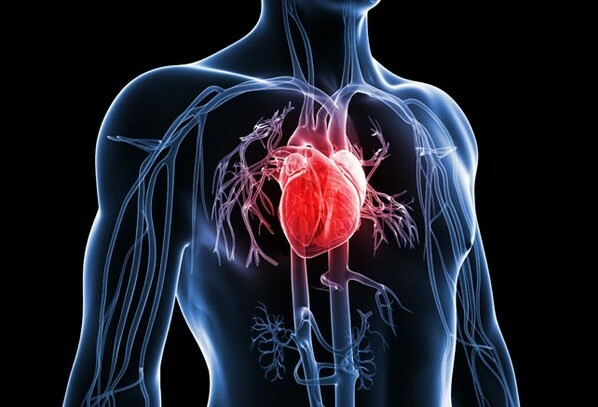 The importance of the study, which confirmed five previous coronary heart disease studies, lies largely in the evidence that, contrary to what is commonly advised in popular dietary information, saturated fats are not the cause of increased death and heart disease, but trans fats definitely are.